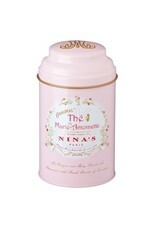 Nina's Marie Antoinette Loose Leaf Tea Gift Tin - Miam! The famed Queen's tea is a delightful blend of ceylon tea with rose petals and apples from the King's Kitchen Garden at Versailles. 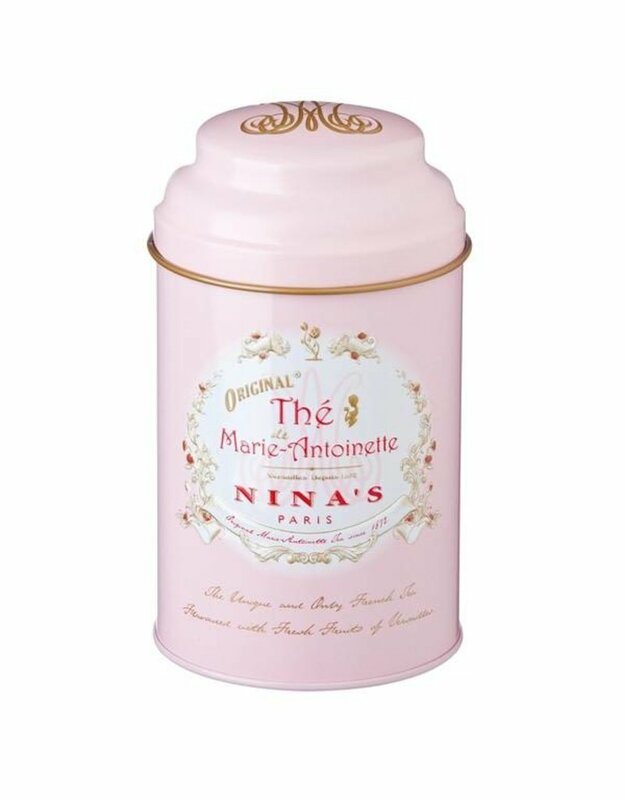 This loose leaf tea comes packaged in a beautiful pink gift tin that serves double duty, shielding the tea from harmful light and air to keep it fresh and fit for a queen.